Journalists need to think of the bigger picture and understand the craft of structuring a long argument if they want to do reporting for book-length work, said Kamal Al-Solaylee, author of the Governor General’s Award-nominated book, Brown: What Being Brown in the World Today Means (to Everyone). Al-Solaylee’s second book explores the meaning of brownness, which he describes as somewhere between black and white, through research and anecdotes from 10 different countries. He argues that brown people have emerged as a source of cheap labour and become a stereotyped source of Western anxiety surrounding security and terrorism. 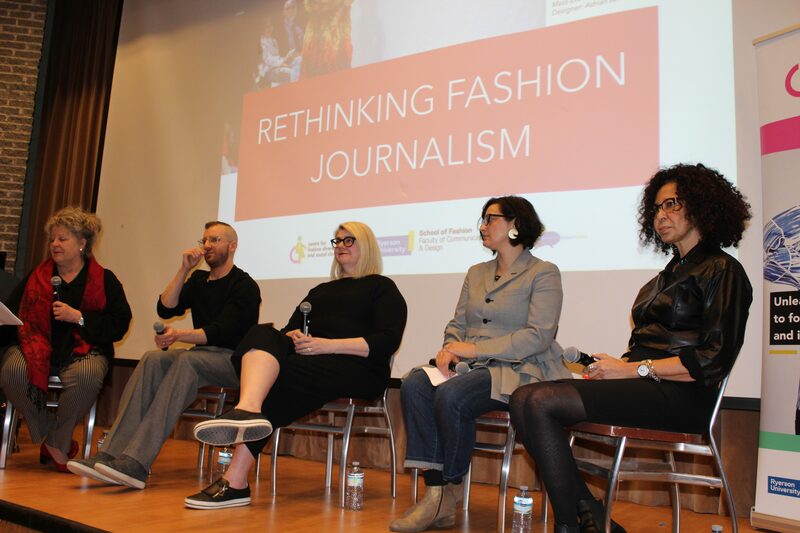 Brown, said Al-Solaylee, an associate professor at Ryerson University’s School of Journalism, developed as a book concept right from the beginning. Al-Solaylee’s best-selling first book, Intolerable: A Memoir of Extremes, initially appeared as a magazine piece. He said he realized during the process of translating a piece of long-form journalism into a book that it’s not just about extending your story, it’s about starting anew. 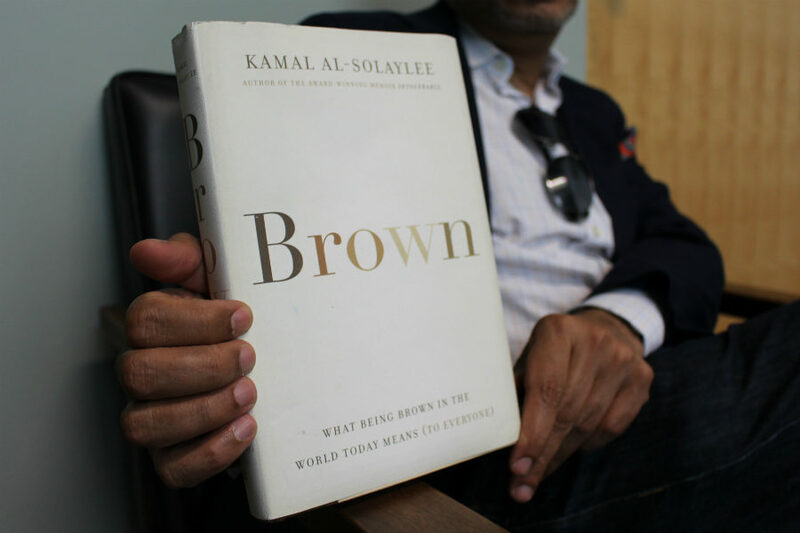 Al-Solaylee said there was no way he could have written Brown as anything but a book – he needed the length to explore the subject more in-depth, to let it “breathe” and to fully develop a philosophical thread with a thesis and argument. Al-Solaylee said that time, money and logistics all presented challenges during the course of his research and reporting. “The biggest challenge was that I had about 10 chapters to do in just over 12 months, so on average about a month a chapter … I’d be in one destination and already be planning the next destination and corresponding with people to say ‘I’m coming next month’ or ‘I’m here already,’” he said. Al-Solaylee said he did advance work that involved establishing contacts with people who could connect him to sources – a strategy that did not always work. “Things happen, you go to a destination and people are not as generous as they sound on email or on Skype. You have to improvise very quickly; you have to find an alternative. You have to work social media very well and you have to be [aggressive]. I mean, I’m not aggressive by nature at all, and I’m very quiet. I was an arts journalist, I wasn’t really an investigative reporter or anything,” he explained. Al-Solaylee said he also discovered that coordinating visits around local events is a great way to network and meet potential sources. He said this worked well, for instance, when he sought information from the Muslim Council of Britain, the main group representing Muslim interests in that country, and ended up at the organization’s annual general meeting in June 2015.